Learn how to seamlessly blend a series of photos into a panorama using Photoshop CS3 or CS4’s Automate – Photomerge command. 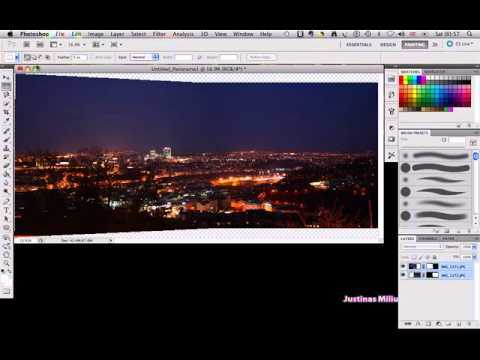 Short tutorial on how I would create a Panorama from multiple shots using Adobe Photoshop Elements 10. 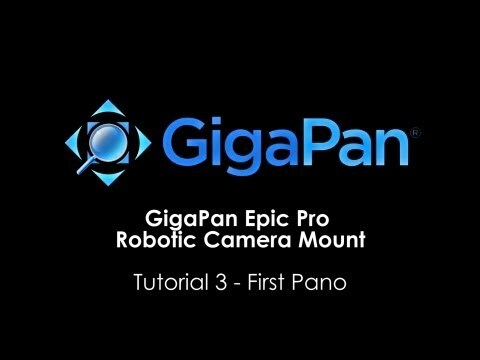 Create 360 video using the gopano plus optic. Find more on www.eyesee360.com. 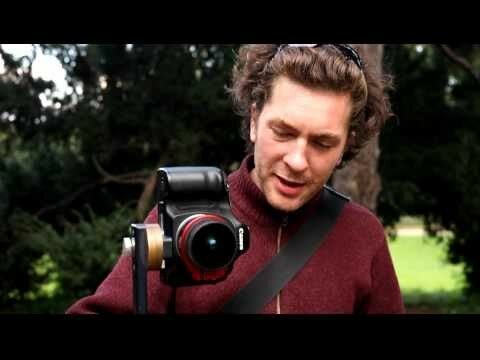 Video by Allan Dearing and Amey Kanade for Eyesee360. A simple tutorial of how to create a panoramic picture by merging several pictures into one. Turning your photos into the actual panorama is easier than you think. Just take the photos one after another and let Zoner Photo Studio handle the rest! AutoStitch iPhone App for making panoramas on your iPhone creates images up to 20 mega pixels. 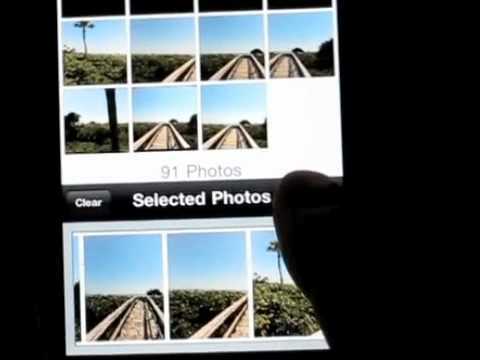 This iPhone panorama photo stitching app works seamlessly and easily – check out the tutorial. 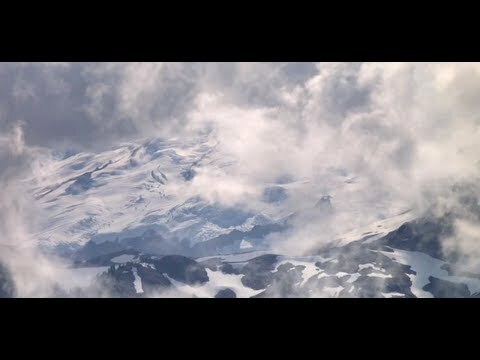 This video was created as part of a Message Design course at Concordia University, Montreal, Canada. 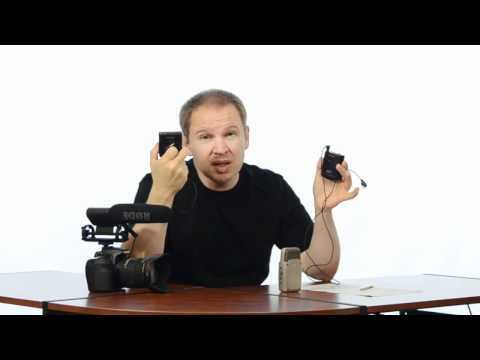 This video tutorial demonstrates two easy handheld techniques for taking panoramic photography and shows you how to stitch the pictures together on Photoshop. 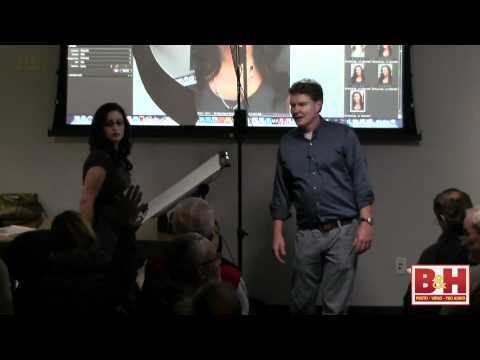 If you want to learn some great tips and easy ways to take panoramic photography, please watch! There is a short introductory story at the beginning. We used the Gagne’s theory of instruction as a pedagogical influence. 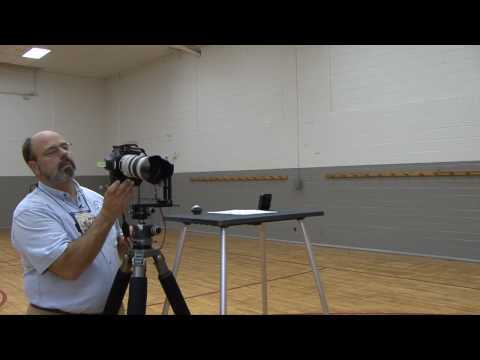 This is video three out of a series of eight that explain how to create completely immersive panoramic photographs. 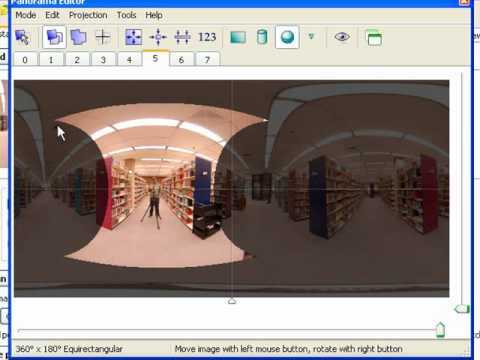 In this video I explain how to import your photos into PTGui and stitch them together into a spherical 360×180 equirectangular photograph. Using an SLR, fisheye lens, panoramic tripod head, and a tripod, it is easy to shoot a perfect, error-free spherical panorama. Upload your shots to PANOMONKEY.COM to automatically create and publish a beautiful, color-corrected panorama. 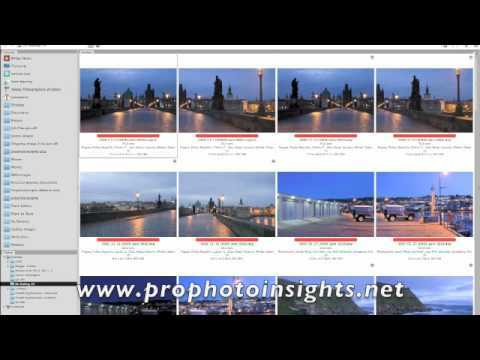 This is the first in a series of videos on HUGIN panorama maker. 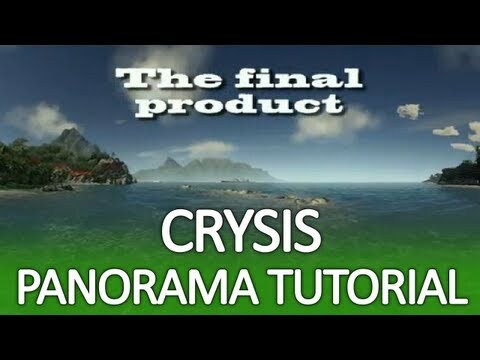 In this video we create a standard panorama and go though all the steps to do so. This is a freeware package and is very powerful! 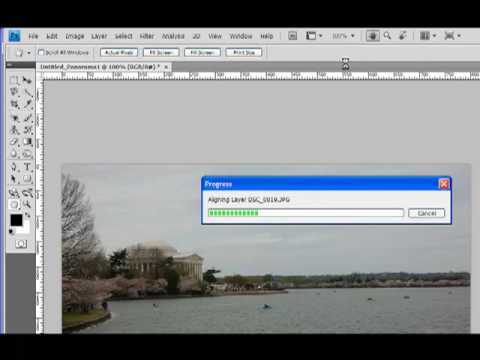 The images that it creates are uploadable into Phtoshop, gimp or the photo edior of your choice.